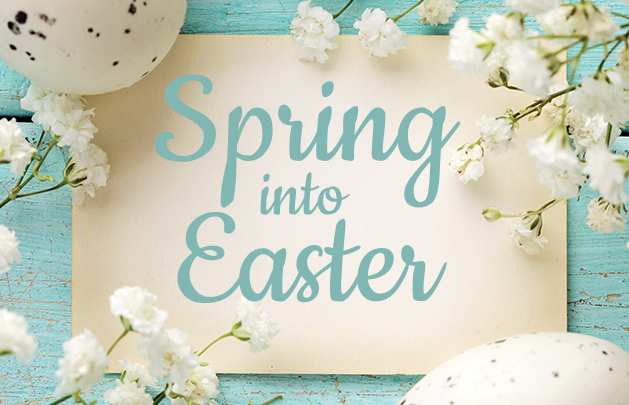 We invite families, friends and the local community to join us at Bridge House for our fun-filled Easter celebrations. There will be entertainment and fun for all the family including Easter egg hunt, colouring competition, cake sale, free face painting, live entertainment and much more! Complimentary refreshments will be available throughout the afternoon.